When you feel joy you light up. You don't have to be reminded to smile. It comes automatically. You become content. You become you. You become rich. You become kind. You become conscious. You become real. 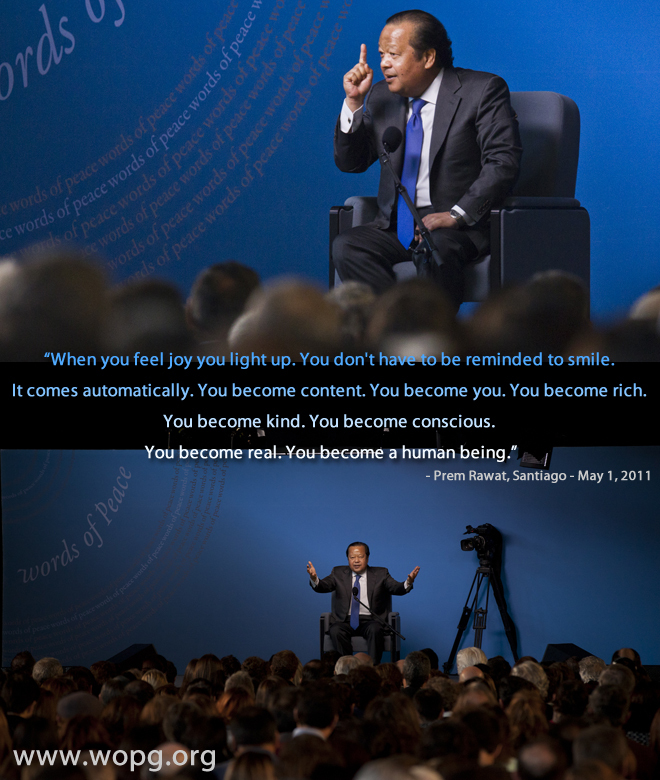 You become a human being.